This was the film that set everything in motion. Schmeerguntz, coined after Nelson’s father’s non-sense word for sandwich (‘smörgås’ in Swedish), is a hilarious, grotesque and grave attack on the public ideal of the American housewife. Critic Ernest Callenbach wrote in excitement that ‘A society which hides its animal functions beneath a shiny public surface deserves to have such films as Schmeerguntz shown everywhere’. Dorothy Wiley was a director and a cinematographer. Her filmography includes films such as Before Need Redressed (1994), Zane Forbidden (1972), Five Artists: BillBobBillBillBob (1971), and Fog Pumas (1967), among others. 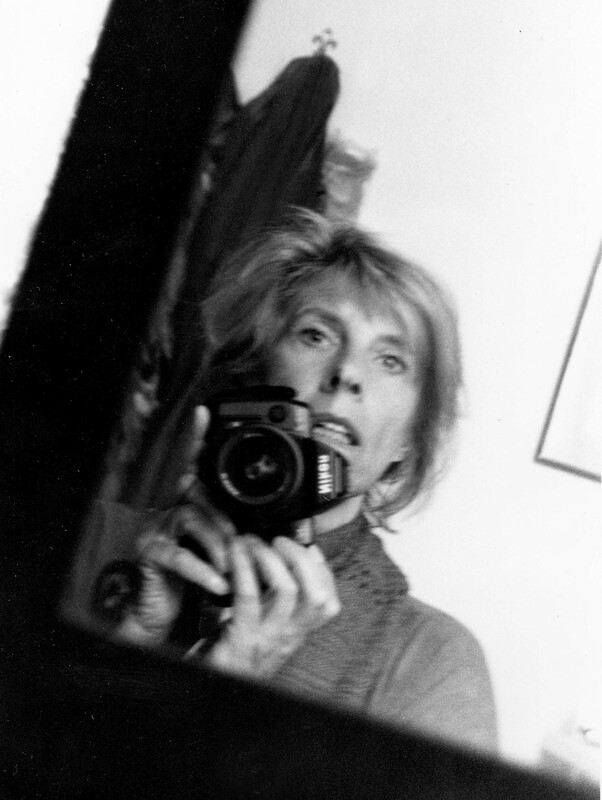 Dorothy Wiley made films with Gunvor Nelson who is one of the most acclaimed filmmakers in the classic American avant-garde film. Their debut Schmeerguntz (1966) is a humorous and grotesque feminist classic in which the everyday life of a mother of small children is contrasted with the ideal image of the American woman.